As women get older, it is recommended that they have a mammogram every one to two years beginning at the age of 40, hoping to prevent or catch the onset of breast cancer before it is too late. Women who have been diagnosed with breast cancer are not always out of luck when it comes to recovery time. Most women who are diagnosed with breast cancer typically have a great chance of surviving the disease, even if it is caught in its late stages. When it comes to grading breast cancer, the Bloom-Richardson Grading System, is the most common system used by doctors and surgeons alike. How much of the tumor consists of normal duct structures? When the pathologist uses a microscope, how many dividing cells (mitotic figures) does he see? The more dividing cells the pathologist sees through the microscope, the worse off the cancer actually is. When examining the tumor, are the cell nuclei larger, irregular, and darker than normal epithelial cells? Value 3-5: Grade 1 tumor, which is considered well differentiated and is the best prognosis for the patient. Value 6-7: Grade 2 tumor, which is considered moderately differentiated and is a medium prognosis. 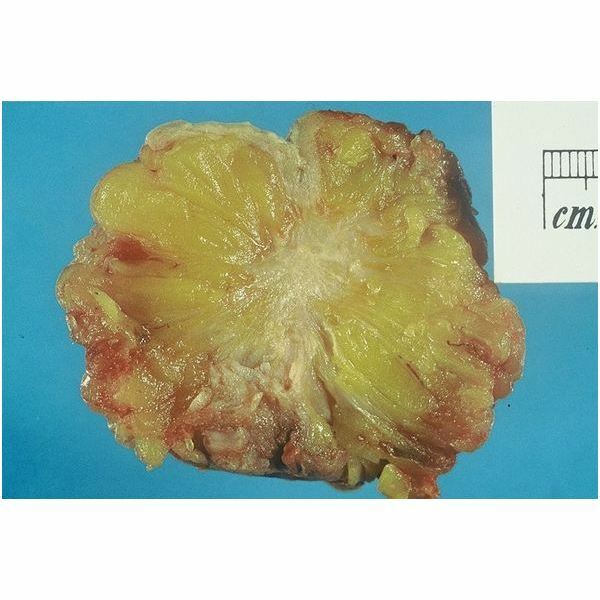 Value 8-9: Grade 3 tumor, which is poorly differentiated and is the worst prognosis. The best survival rate for patients is a lower grade tumor, which can be treated with surgery that is less aggressive and combined with medication. A high graded tumor must be treated with a strongly aggressive form of surgery, radiation, and drugs that have strong adverse effects on the patient. A highly graded tumor, even with all of those treatment options, have a low survival rate. The best way to prevent breast cancer is to receive a mammography every one to two years once you hit the age of 40. This is especially true should you have a family member with breast cancer, which means you might want to consider getting a mammography at a younger age. Grading breast cancer is an important part of the treatment process because it tells doctors what types of treatments are needed.